The traditional L&D model is no longer working and is ripe for disruption. 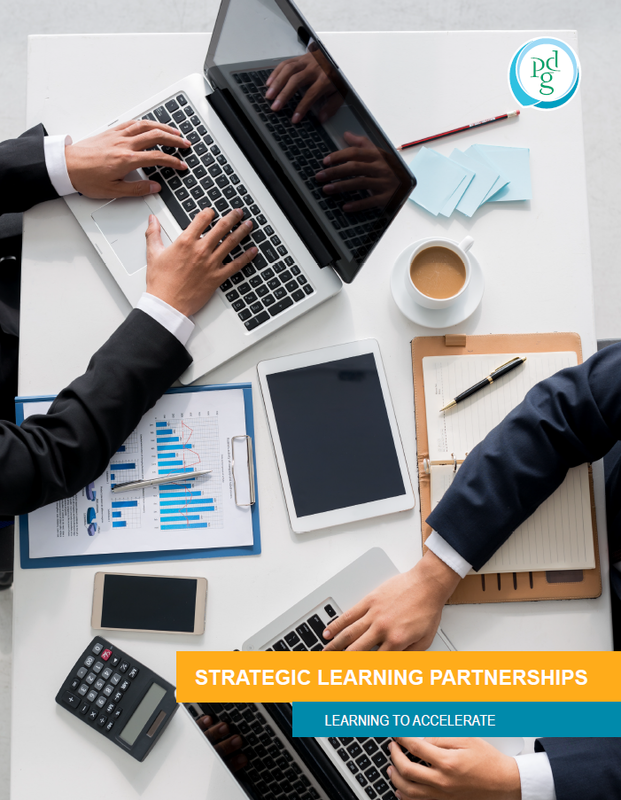 Smart learning leaders want to move to the front end of this change curve, and Strategic Learning Partnerships can accelerate this transformation. L&D functions will either transform so they can accelerate organizational change, or they will get changed by their organizations. Change Agent or Change Victim; which role will you chose?